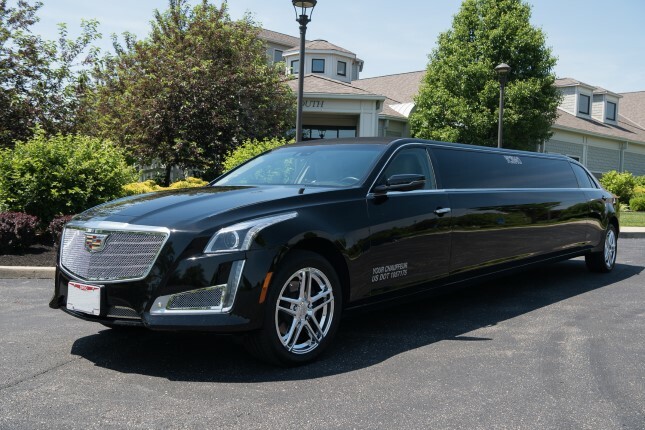 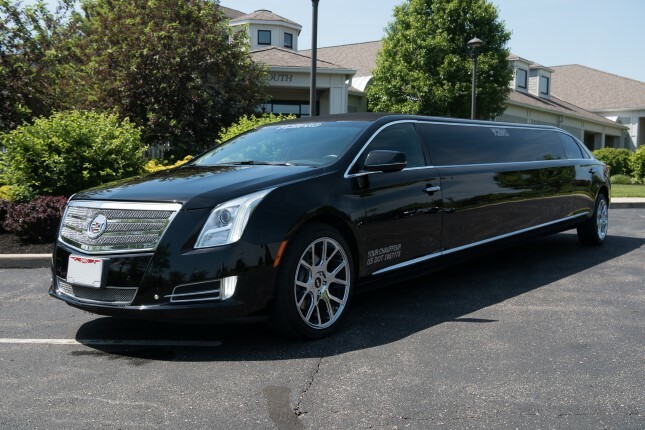 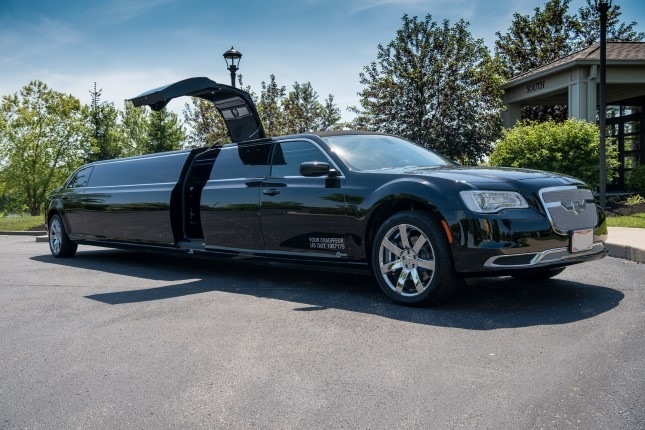 Rent one of our beautiful limousines for 3 hours at our already GREAT rates, and receive the 4th rental hour at no extra cost every day of the week during the months of January, February and March. 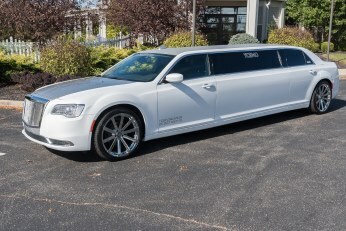 *Promotion can be discontinued at any time without notice. 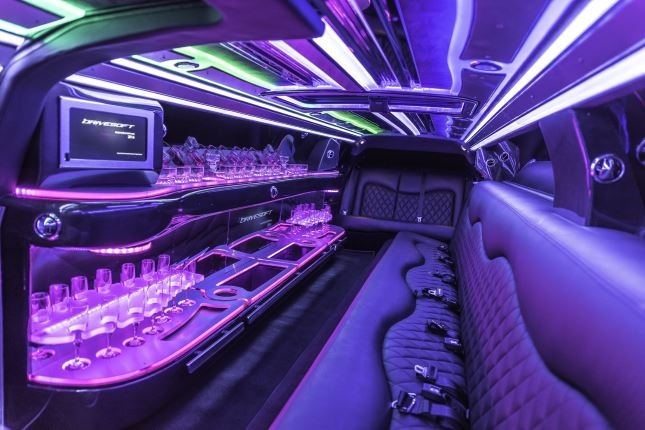 Does not include driver’s gratuity and taxes if applicable. 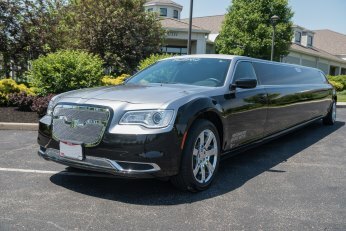 Not applicable to corporate related and/or out of town destinations. 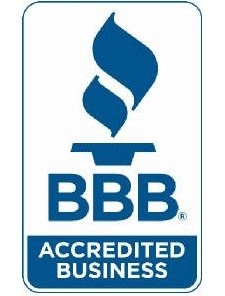 Call us today at 513-671-9955 for Information and Availability! 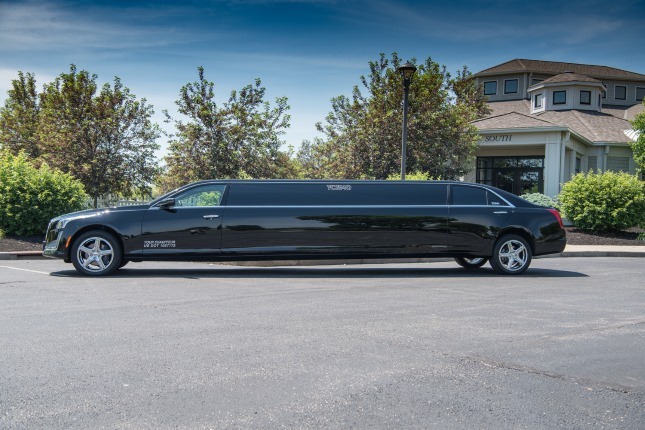 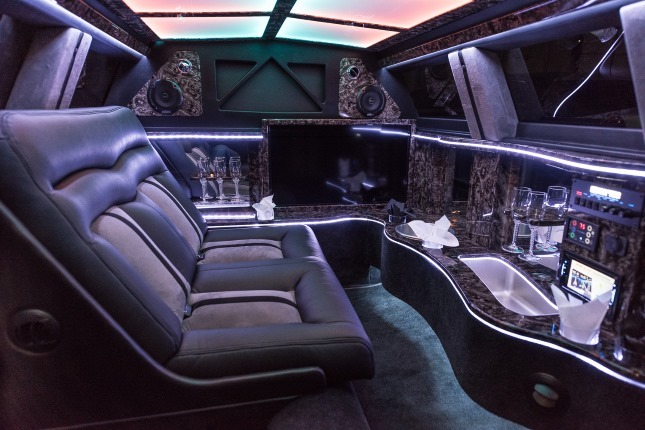 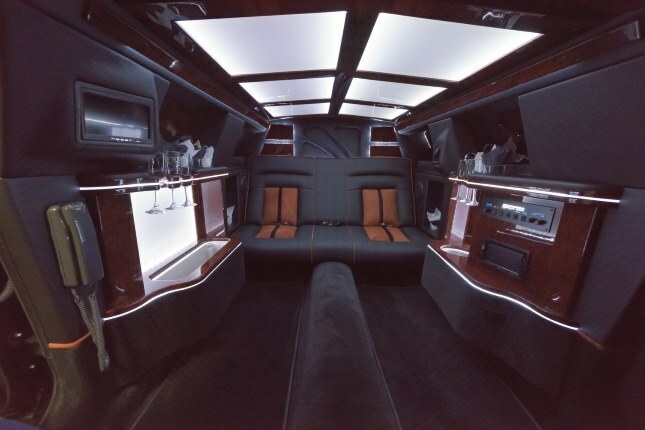 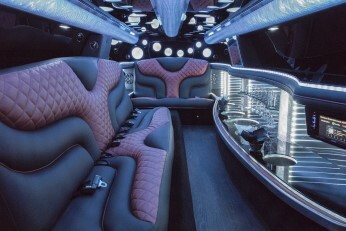 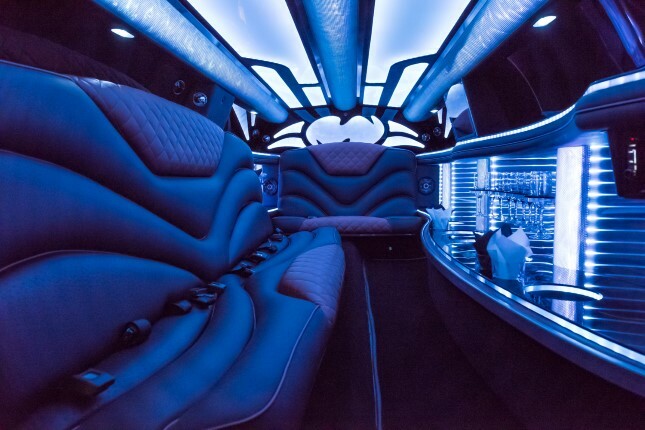 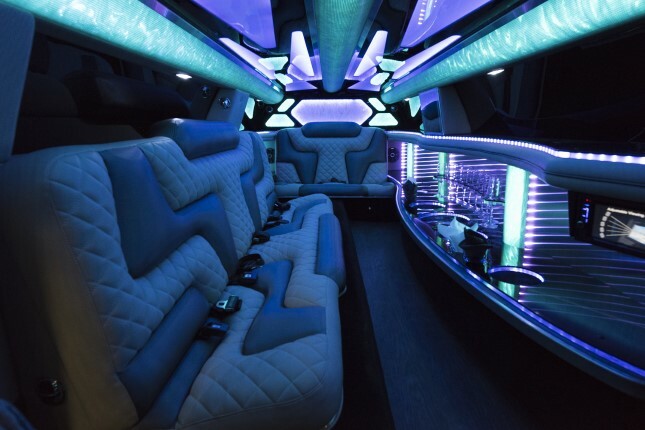 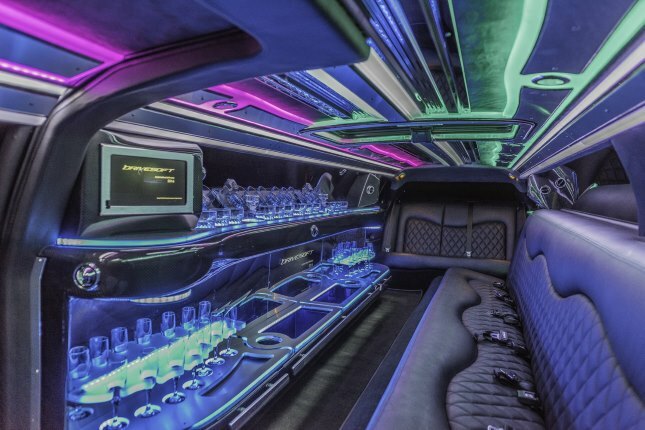 Click on an image for a larger view of our luxury stretch limousines. 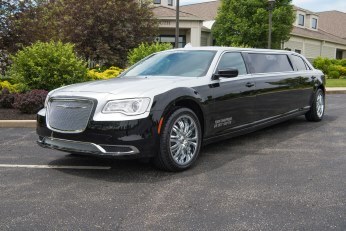 Our limousine service is available in and around beautiful Cincinnati, Ohio.